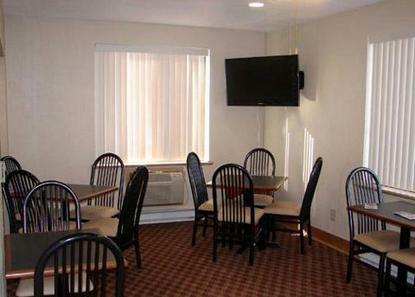 The Select Inn of Janesville would like to offer you a quality lodging alternative. We offer superior spacious guest rooms, a safe and congenial atmosphere as well as a friendly and helpful staff all at economy rates. Free continental breakfast, color cable tv, as well as in room movies, guest laundry, and video games. We are located at 3520 Milton Avenue just off I-90 exit 171 A. There are numerous restaurants within walking distance. We are less than 5 minutes from the Janesville Mall, several cinemas and several shopping centers.